Rebecca Bagley, a 3rd year physical therapy student at Belmont, spent the summer in Boston as she completed her 4th and final clinical experience with the Boston Ballet. In her position, Bagley worked alongside her clinical instructor evaluating and treating company dancers and mastering a variety of techniques including manual therapy, soft tissue mobilization, therapeutic exercise, taping and more. While she was there, the Ballet opened three shows in three weeks, providing considerable experience throughout her 6-days-a-week schedule. Set to graduate in August, Bagley said her time at Belmont has prepared her for working with a variety of populations, including athletes. In addition to the time she’s spent preparing through her coursework, Bagley said she’s especially grateful for the opportunities Belmont has provided outside the classroom. 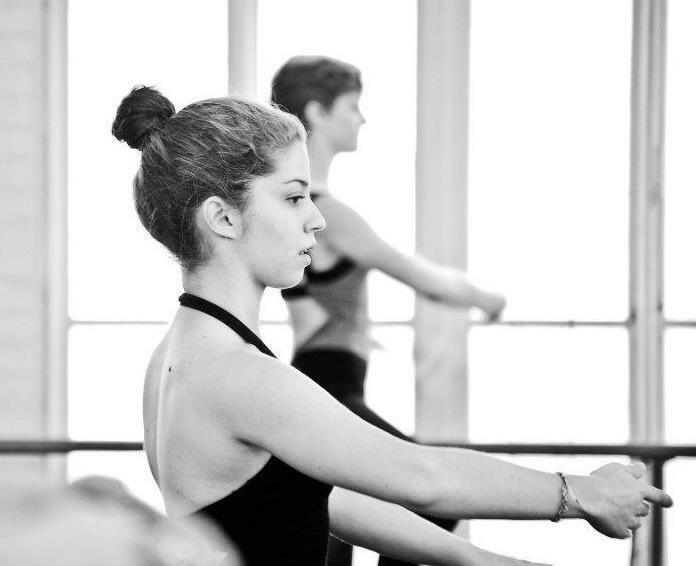 Understanding her desire to work with both dance and physical therapy, she’s been able to complete both a research project and a short-term clinical experience with the Nashville Ballet.